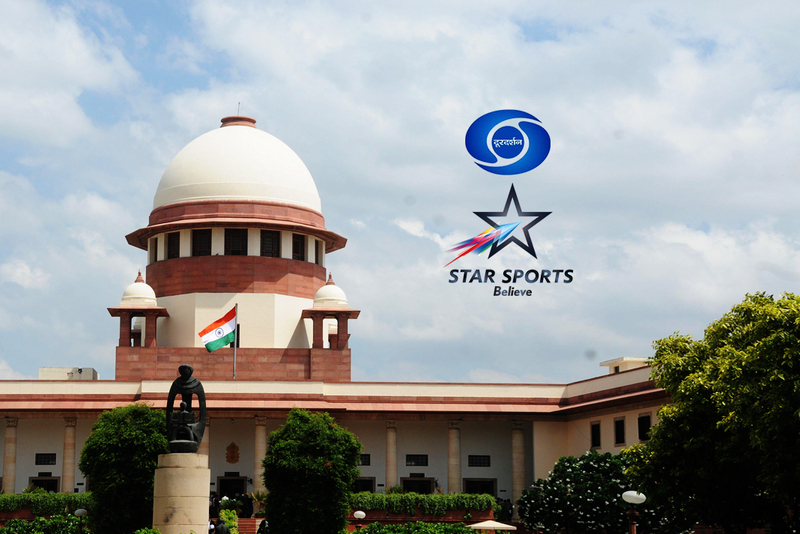 Star India Private Limited has scored a big victory in the Supreme Court on Tuesday to protect its crucial rights while sharing the sports feed of national interests with Prasar Bharati. The Supreme Court has barred Prashar Bharati from airing the borrowed feed through private DTH and cable operators. The verdict will protect STAR and other private broadcasters from revenue losses in subscription and advertising as the signals mandatorily shared with Prasar Bharati will no more be broadcast through private DTH and cable operators. The ruling is passed by a division bench of the Supreme Court led by Justice Ranjan Gogoi. The bench has ruled that Prasar Bharati can only broadcast the shared feed of sporting events on terrestrial network or DD Free Dish. The Bench in the ruling has further clarified that the private broadcaster will have to mandatorily share the feed of a sporting event of national importance with Prasar Bharati. However, the public broadcaster cannot utilize it on a notified channel which has to be compulsorily carried by private distribution platforms. 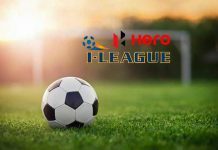 The matter was dealt with under the provisions of the Sports Broadcasting Signals (Mandatory Sharing with Prasar Bharati) Act, 2007 and Cable Television Networks Act. The judgment enables Prasar Bharati to expropriate the feed. However, the private sports channels holding the rights for the content will not have to compete against Prasar Bharati on a commercial basis for the same content. Star India Pvt. Ltd. had earlier obtained a similar verdict from a Delhi High Court two-judge bench of Justice BD Ahmed and Vibhu Bakhru. Prasar Bharati then had moved the Supreme Court against the High Court judgment and got an interim stay order on the HC judgment. So what are the options left for Prasar Bharati? It may now de-notify one of its channels to carry the shared feed on it. Creating a new channel is another option open for the State broadcaster.